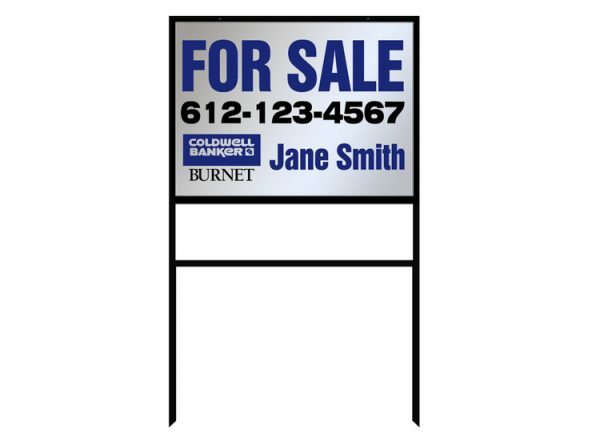 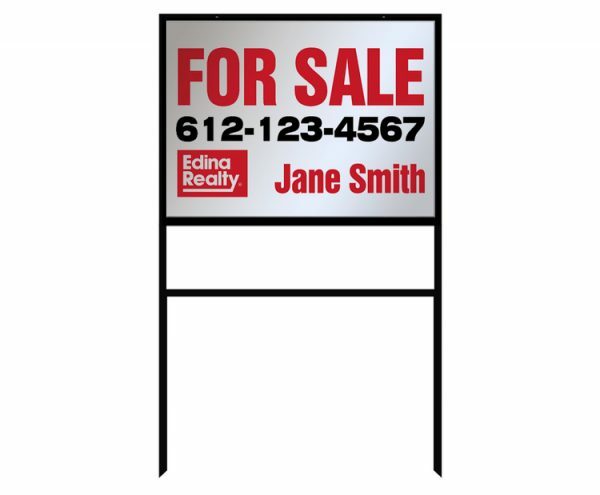 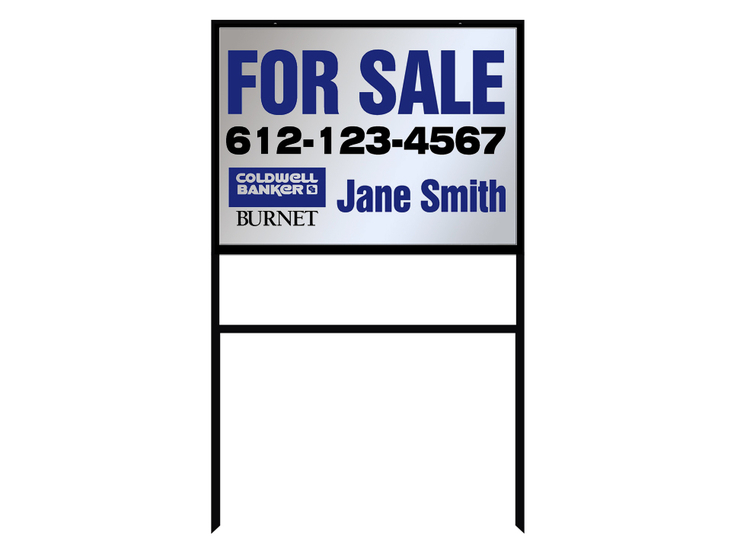 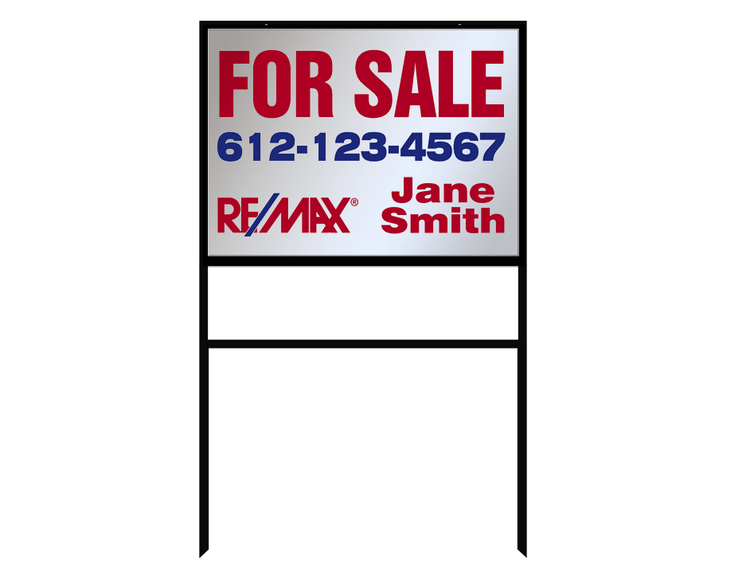 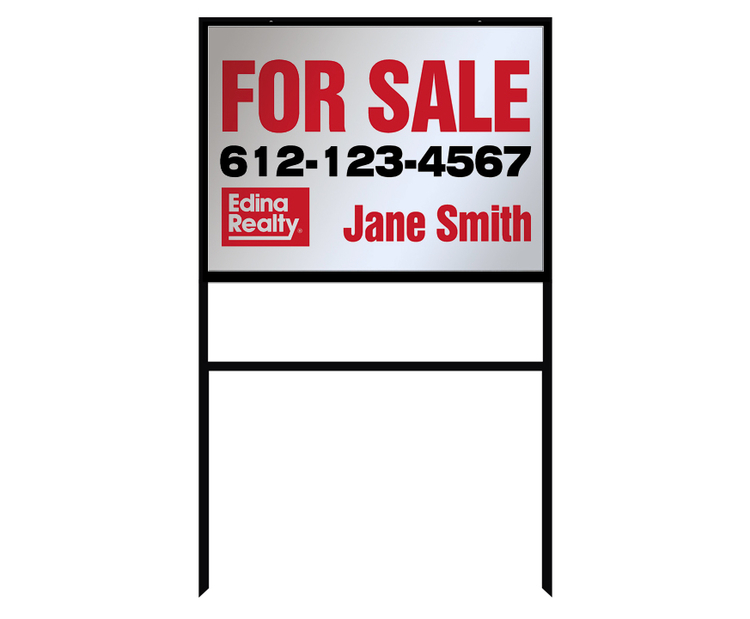 Steel frame with aluminum sign panel. 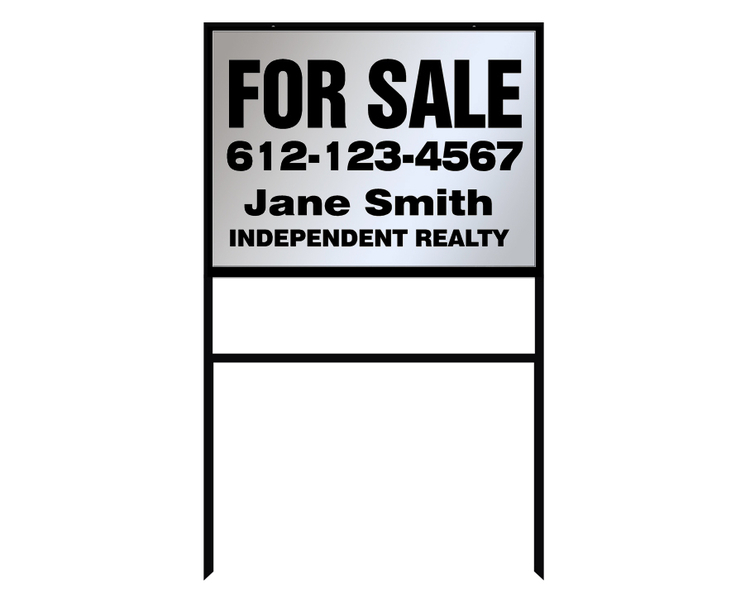 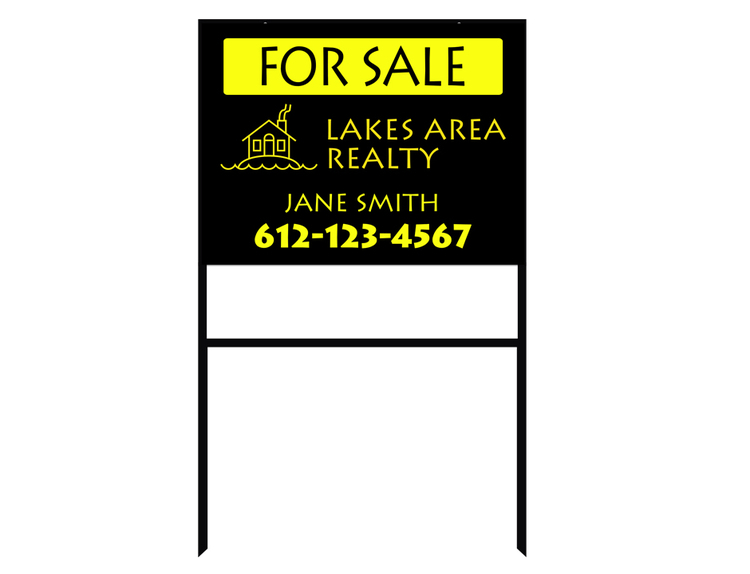 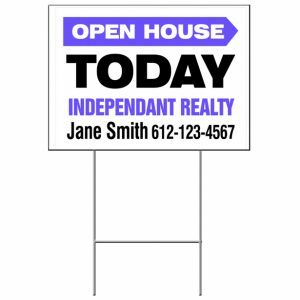 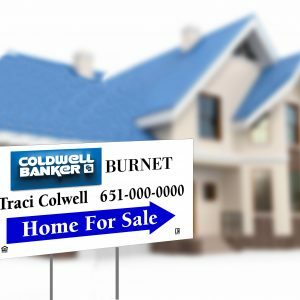 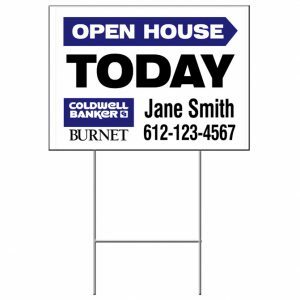 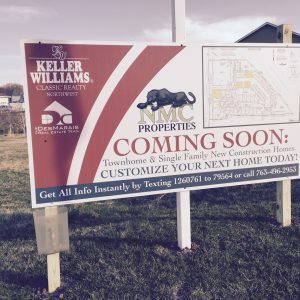 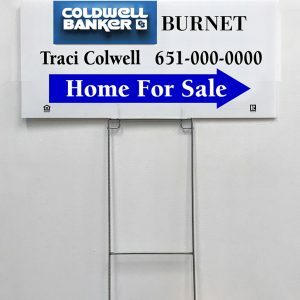 CUSTOM made with YOUR information, just let us know what you want on your sign, we’ll do the rest! 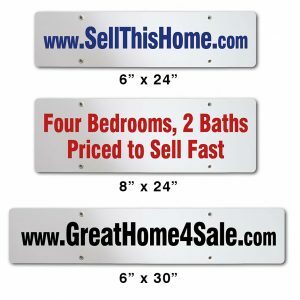 18" X 24", 20" X 28", 24" X 36"